The battle starts with the Dropzone. The Dropzone animated stream package is fully supported with Streamlabs and will work for streaming on Twitch, Youtube Gaming, Facebook and Mixer. Fully tested for OBS Studio, Streamlabs OBS and XSplit. High-tech gadgetry in a military environment was the brief for this design. 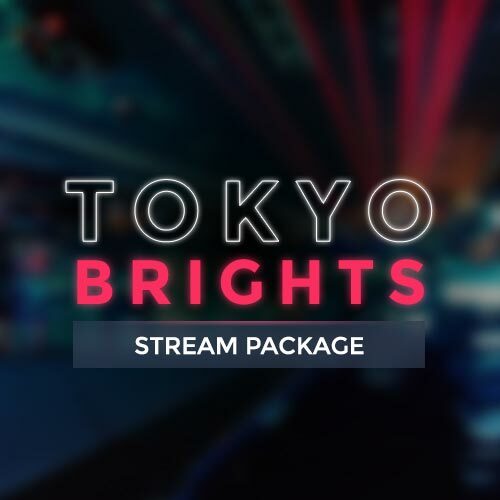 We know everyone was excited for the release of Call of Duty Blackout and wanted to follow up with a stream package that would compliment that world. As always, we created this pack for streamers who want an easy to set up, professional look with stunning visuals that will work with any game. This animated package contains multiple color options and configurations. We’ve included options for different webcam styles/ratios, options for supporter stack orientation, icons, Twitch profile panels and stingers. The Dropzone alerts are a impactful addition to any streamers interface with hard-hitting visuals. This animated alert pack includes multiple color options. You can also change the font and text to anything you like. If you’re streaming to an audience other than English, you can! You can change the text field templates to suit.